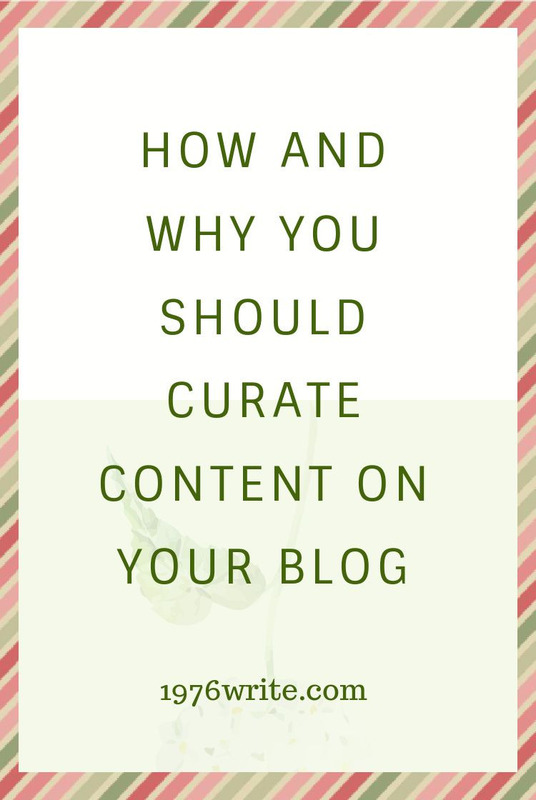 Curating content from other websites, is a simple trick used by many bloggers as well as online publishers. This is done by adding personal commentary to current topics, being talked about on the internet. You can do this by picking out content you think your audience will get the most value from, and then add your own thoughts, and publish it on your blog. Remember to stay within the rules of blogging by not plagiarising others and always featuring the source, with a link to the content originally published. 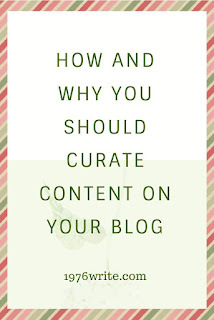 This is both a compelling, and feasible way of bringing interesting content to your readers. Content Aggregation - When you bring together links to other content and provide nothing but the links in a single place, this is called content aggregation. Websites such as Alltop and PopURLs. Content Syndication - Redistributed and aggregated content from websites such as Newstex and NewsCred are good examples of this kind of content syndication. Content Curation - If you're reviewing an article or blog post you've read, you need to gather together the links to your sources as well as descriptions. Add your own commentary, publish it in a single location, that's content curation. Quick note: Remember to cite, link back to the source, and provide attribution, so you can share a variety of sources with your audience. An interesting way of leveraging content is to produce a weekly round-up of blog posts. In your weekly round-up you can share links and descriptions from a variety of sources, on topics relating to your blog. This will show your peers that you like what they're writing, and also share new information with your readers. This is another step in establishing relationships with fellow bloggers you respect. Both engaging and good for SEO, visitors have the opportunity to click through each page on the slide. Allowing readers to interact with your blog, each link has its own image and commentary. Can also be reused and put on Twitter and Pinterest. Websites such as Rebelmouse allow you to embed content on your blog, with little fuss. With formatting already set in place, the process is quick and easy. Create a YouTube video with your own insights and include a single or multiple piece of curated content. Make sure you include all of the correct links to your sources within the video.